What? The 15th annual Christie’s Ski Sale is returning to London again this year. The sale remains the only ski dedicated auction in the world. 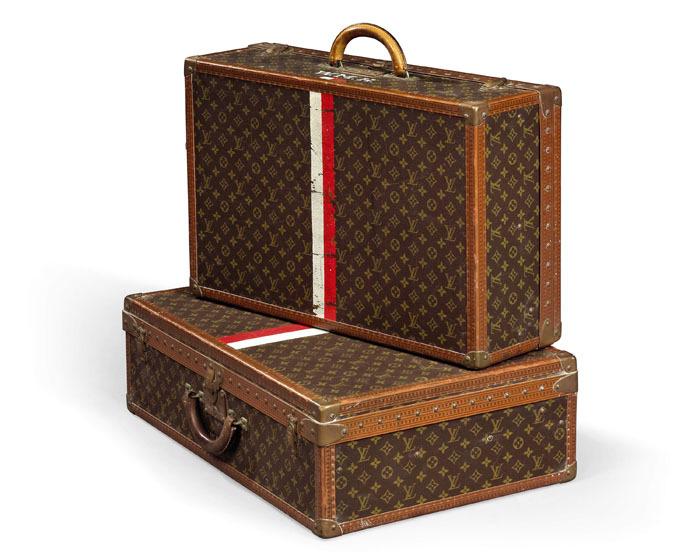 This year it’s all about the golden age of travel with over 160 lots of vintage posters and Louis Vuitton luggage going under the hammer.